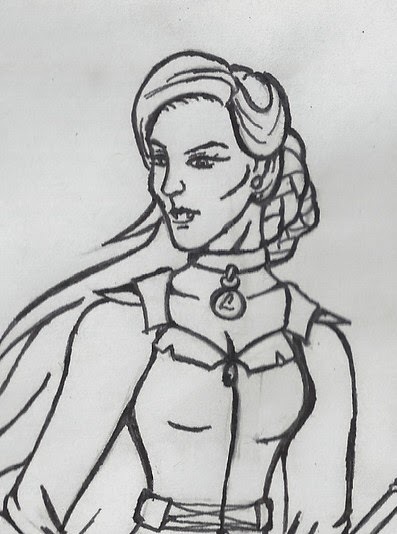 After running away from her world as a teenager, Cybelle's path to the Guild was one of thievery, crime and dishonour, her only aim in life to amend her 'sins' she believes to have committed by allowing her friends and family to have met a grim fate when she was young. 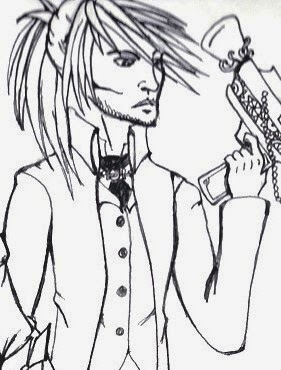 A Noble Witch and former doctor, Emmett is one of the Guild's founders, but prefers papers and accounts over guns and chases. Many say that Emmett is unstable, damaged by the unspeakable mental torture he was forced to endure when he and his sister were captured by the Night Council. Despite this, he is incredibly loyal and caring, particularly towards Avangelene, of whom he is very protective. Emmett's Witch blood allows him to access a power called 'Glamour', which is a dangerous form of mind control and illusion which is banned at the Guild. Avangelene is wise and subtle, considered by most to be the brains behind the Guild. 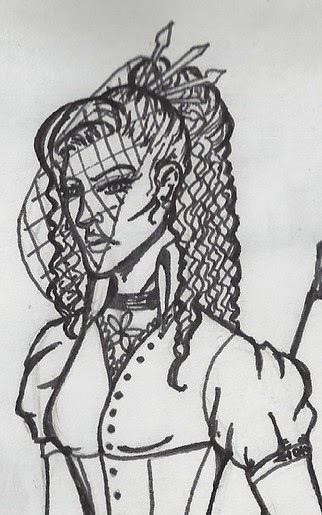 Originally a pure blooded Witch, Avangelene was turned part Vampire when escaping the Night Council's torture, as well as her vision being permanently damaged. 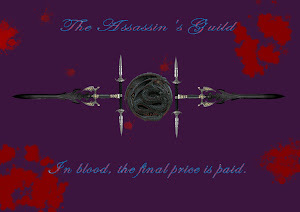 Ange and her brother, Emmett, founded the Guild after successfully escaping the clutches of the Night's corrupt government. She has since been hellbent on learning to protect those she calls family, or what's left of them. Pure Vampire, Elizabeth, has a reputation yet to be challenged as a beautiful, lethal killing machine. 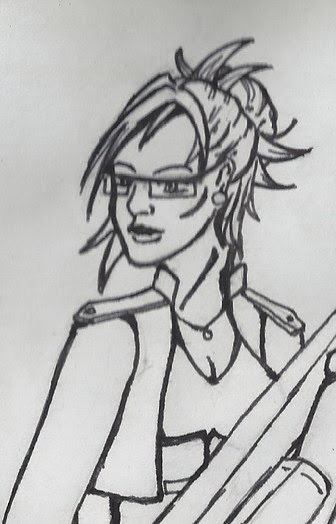 Emma is the Guild's munition expert and weapons designer, creating machines of mass (or subtle) destruction to aid the Assassins in their missions. A Lycanthian Wolfchild of Noble blood, little is known of the details of Emma's reasons to join the Guild, though it was definately after a major family dispute she rarely speaks of. 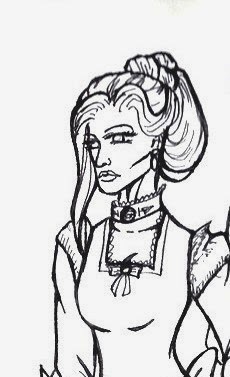 Despite a dark past and a similarly morbid obsession, Emma has a cheery disposition and even in the darkest hours of the Guild's history, she has danced through life and only come back with a few cuts and bruises...and usually a bigger gun. 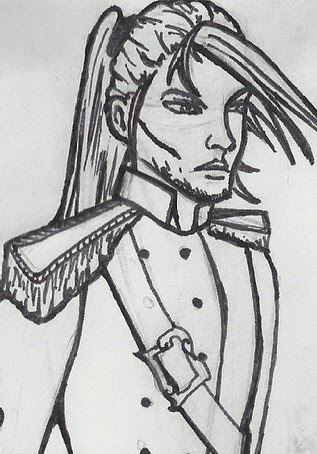 The optimist of the Guild, James is the dashing swordfighter with a heart of gold (well, compared to his usual company). A half Vampire, half Lycanthian Wolfchild, it's his job to take care of the Guild's overseas affairs. James spent his years since the great Night war in the military, signing up every few years with a new identity. He came to the Guild when he finally realised that building the British Empire was no longer a productive use of his time, and so turned his hand to the more precise, and probably more just, business of assassination; though all those military years never quite wore off. James finds comfort on music, and is known for the beautiful piano melodies that fill the Guild with hope.